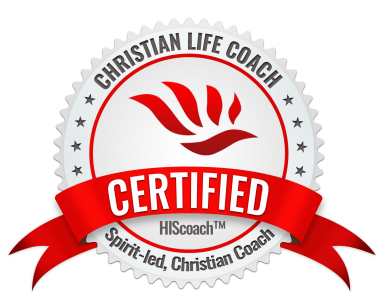 Lately, I have been focusing on persistent faith in one of my coaching groups. It is amazing how often we start our journey with God on fire! We run head first into new ventures, relationships, new career paths, etc., only to come face to face with the reality it takes to make it all work. Persistence denotes going forward stubbornly in spite of opposition, importunity, or warning. And of course we know that faith is the substance of things hoped for. In other words, faith believes in what we cannot see. So what happens when we apply persistence to our faith? It should result in a greater fervor, a greater passion, or greater determinations to believe God and to press forward to see what He has spoken come to pass. Again, this is not always the case, when we come face to face with challenges sometimes we falter in our belief. Believing becomes difficult when everything looks to be going the opposite direction that you originally hoped. We begin to realize that it will take much more than originally planned. Does this mean it is not worth fighting for? Absolutely not! My goal today is to help encourage those of you that have found yourselves here. You have come to a place of decision. Should you continue or should you quit? I say to you today, you have come too far to turn back now. If challenges have increased regroup and find the inner strength you need to keep moving. It’s ok to make adjustments. Just don’t quit! There is a fighter on the inside of you. Go back to God and seek further instructions. What did He say in the beginning? Did you get all the directions before moving forward? If the path you are on has been sanctioned by Him, He knows the way that you need to take; allow Him to work in you the will to complete the process. Next Post Intimacy starts here..